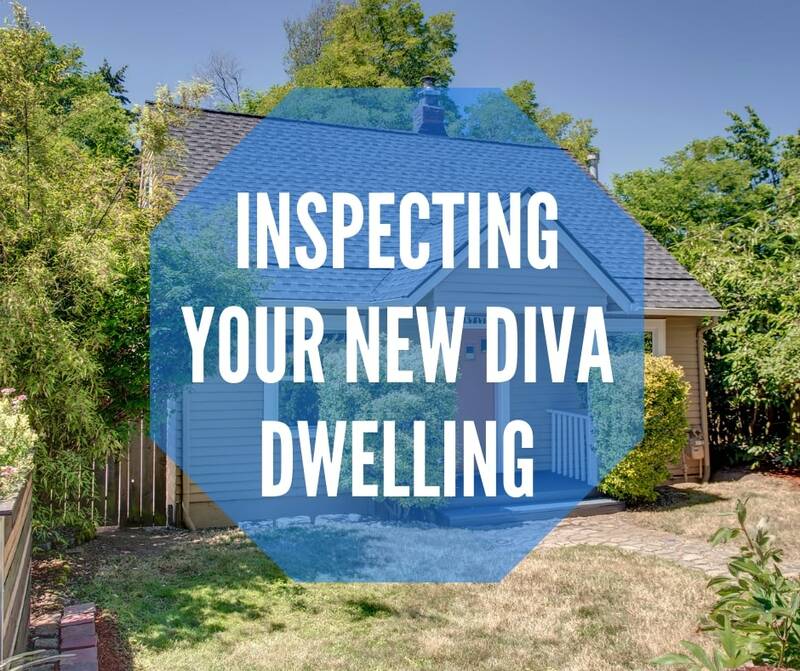 The number one way to find out if your new Diva Dwelling is ready for you is through the home inspection process. Team Diva is a big believer that you, as the homeowner, should be empowered to make a good decision about the overall condition of the home. Our overall assumption is that most homeowners are unfamiliar on the inner workings of their home. You, as the buyer, should learn as much as you can about the home, how to maintain it for the long term, how to make improvements and, more importantly, know what is going on in the surrounding neighborhoods. We have a list of top tiered inspectors that we can recommend. The cost for an inspection can range from $450 all the way up to $1,000 depending on the size and age of the home. The buyer is responsible for paying for the inspection at the time that it occurs. Many first time home buyer classes infuse buyers with horror stories about home inspections. 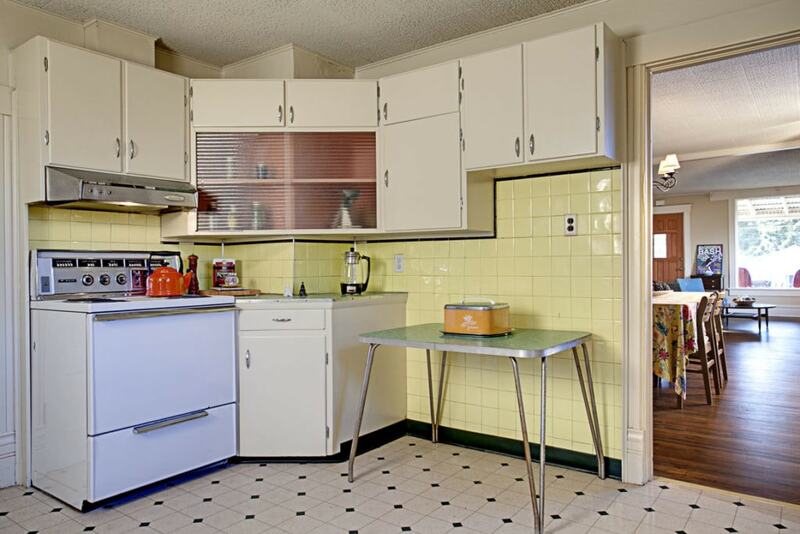 We have had buyers come to us terrified about what might be found during the inspection. Our perspective is that you are here to learn and make a logical decision regarding the condition of your home. 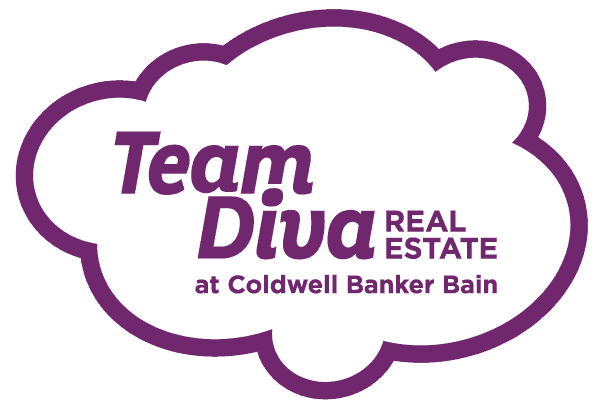 Trust that Team Diva is not going to sell you a hot mess, unless that is what you are looking for in a home. Team Diva have been in hundreds of homes during our lifetime. Instinctively, one gains a feel for a building and potential issues. But you are the one who is making the final decision on whether it is a home that you can handle. Team Diva and our team of inspectors and contractors are there to help in that process. Major Systems: Plumbing, sewer and electrical items. Structural Items: Foundation, walls, siding and any renovations that occurred on the home. Crawl Space: The inspector will suit up in a HAZMAT suit, so you do not have to. The crawl space will show if you have some lovely vermin friends, excess building materials and other interesting things one can find down under. Attic Space: Any leaks showing? Any exposed electrical wiring? Roof: Overall condition and potential lifetime of the roof. Drainage: Rain is a big deal in the Northwest. Water has a way of getting into a ton of spaces. Just because a home has a new roof does not mean that it does not have water issues. Sewer Scoping: Team Diva requires all of our home buyers who are looking at an older home to hire a professional to scope the sewer line. An independent specialist is looking to see if there are any breaks, cracks, roots, blockages or other issues going from the home to where the sewer line connects to the city main. Our preference is to use an inspector that is not associated with a specific plumbing company. An independent inspector will review the line and let you know if you need additional bids for work. Neighborhood Review: Every person is different and has varying comfort levels for crime or other activity that you find in an urban area. Conduct a neighborhood review as part of your overall inspection. One can call the local police precinct. The other trick is to talk to neighbors. These folks are your new best buds. Get to know them. Pending Permits in the Surrounding Neighborhood that May Impact Your Home or the Property: One can only make a judgment based on the information that is at hand. City of Seattle’s Department of Planning has a handy little search tool that lets you look at permits that are being requested within in your neighborhood. Look to see if your neighbor is going to build a home that will block your view. Perhaps that fancy new condo you want to buy is going to have a building go up right next to your only window. Yikes! Approve the Inspection: Best Diva Dwelling ever! Disapprove the Inspection and Cancel the Transaction: These pink boots were made for walking from that dump of a house. What were we thinking? Request Additional Inspections: Wait… we found that the sewer line has a break and needs a repair. We need to take extra time to find out what is wrong with the home and come up with a solution. Approve With Modifications: This is the more typical response. There are many different approaches to take but typically we request additional money towards your closing costs to do the repairs. Or if it is major issue like a roof or a foundation we ask for the seller to pay for the item before closing. Short Sales and Foreclosures are a different animal in getting resolution for these type of transactions. The home inspection is our favorite part of the transaction process. It is where we see the biggest transition in our Diva Dwellers from going from a renter to becoming a full-fledged homeowner. It is always exciting! Kori just said, “this is a great blog post,” upon conclusion of reading this blog post.